Catering to the varying needs of esteemed clients, we are offering a wide range of Electric Motors, Switches, Wires and Switches. 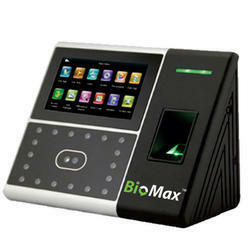 In order to make all these products highly valuable for the clients, we procure them renowned vendors of the market. We test these products on variegated parameters on number of parameters to ensure their quality as per the international quality standards, flawlessness and reliability for a long lasting performance. Furthermore, to gain utmost client satisfaction, we avail all these product direct at client's premises within stipulated time frame. We are looking for enquiries majorly from Gujarat. Polycab a highly known manufacturers and supplier of wide range of Wires and Cables. Our company deals and distributes various types of high quality Wires & Cables such as FR, FRLS, PVC Flexible Wires & Cables, Copper / Aluminum, Armoured / Unarmoured, Under Ground Cables,Braided Cables, Instrumentation Cables, Shielded (Screen) Cables, Submersible Cables,Coaxial Cables,Telephone Unarmoured Cable, Jelly Filled Armoured Telephone Cables etc. While obtaining these Wires & Cable, we care for quality and prices. Hence, all sourced Wires and Cablesare sent for multistage quality testing to ensure maximum satisfaction of the clients across the nation. Our range of Wires & Cables caters specific needs of clients meeting international quality standards and available at customer leading prices. 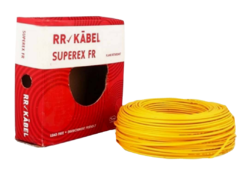 we deals in PVC House wire, PVC FlexibleWire, Flexible Cables, Power Control Cable, Instrumentation Cable etc. 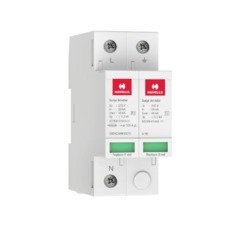 Our range of products include legrand mcb, legrand arteor switches, legrand mylinc switches, legrand single phase distribution boards and legrand three phase distribution boards. Providing you the best range of l & t switchgears, l&t tripper mcb, l & t tripper single phase distribution boards, l & t three phase distribution boards and l&t tripper three phase distribution board with effective & timely delivery. Offering you a complete choice of products which include havells three phase motors, three phase induction motors, 3 core h.t. alluminium & copper armored cables, havells mcb and fuse unit switch. 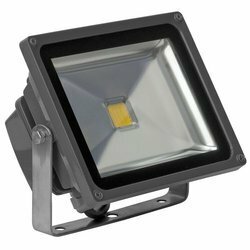 We are a leading Wholesale Trader of led flood light luminaires, crompton greaves led street light fittings and led high bay light from Ahmedabad, India. 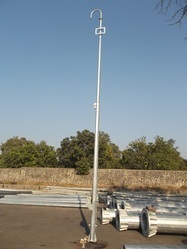 Leading Supplier and Distributor from Ahmedabad, our product range includes Security Camera & Accessories such as Outdoor Dome Camera, CCD Outdoor Camera, Motion Detector Camera, Outdoor IR Camera, Bullet Camera, Camera Wire and many more items. We entertain enquiries majorly from Gujarat. 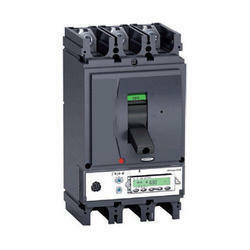 In order to meet the diversified needs of our clients, we are offering a wide range of Electric Items. 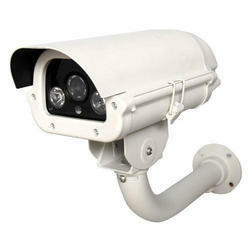 We have tie-ups with only authentic and reliable vendors of the market. It helps us to procure our products with assurance of quality in accordance of the international norms. 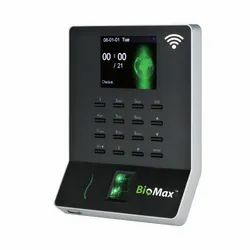 Therefore, our entire product line is highly coveted in the market and appreciated by the clients for their high operational accuracy. 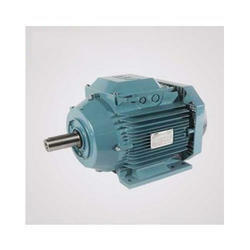 Under this category, we are offering Electric Motors. We interested in enquiries majorly from Gujarat. 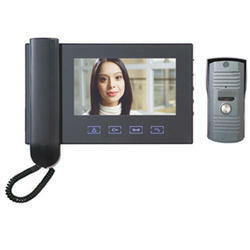 Our organization is dedicated in the supplier, distributor and wholesale of the Switch Gear Products. 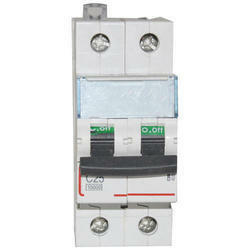 Having products ranging from, Legrand Switch Gear. 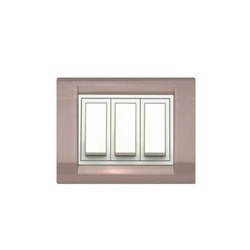 We procure these from some of the best raw material experts with qualities of durability abs electrical resistance. Also insulation techniques are inspected thoroughly. Our warehousing is able to provide a large facility for the storage of the products in moisture free environment. 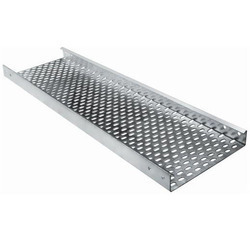 Offering you a complete choice of products which include Cable Tray such as Electric Cable Tray and Cable Tray. We are looking for enquiries of Electric Cable Tray majorly from Gujarat. We interested in inquiries majorly from Gujarat. 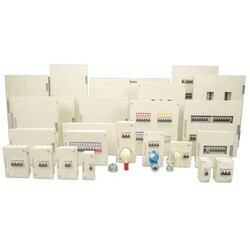 We are a leading Wholesale Trader of conventional fire alarm panel and addressable fire alarm panel from Ahmedabad, India. 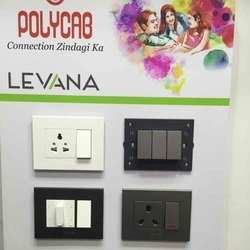 Prominent & Leading Wholesale Trader from Ahmedabad, we offer polycab levana modular switches. 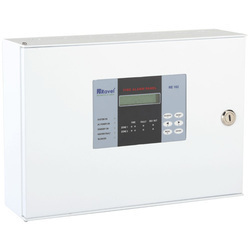 Leading Wholesale Trader of havells ac surge protection device spd (single phase) from Ahmedabad. 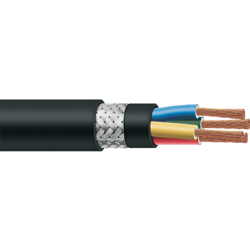 Prominent & Leading Wholesale Trader from Ahmedabad, we offer johnson house wire, johnson solar earthing cable and johnson submersible 3 core flat cable. 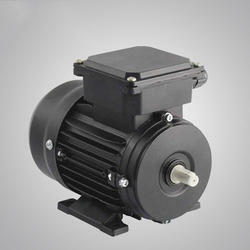 Providing you the best range of bharat bijlee three phase motors with effective & timely delivery. 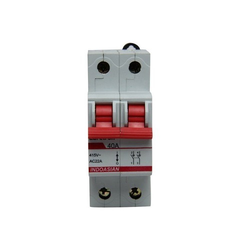 Pioneers in the industry, we offer indoasian distribution board from India. 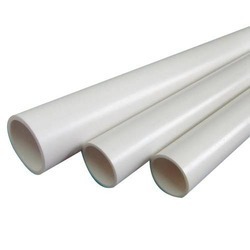 Pioneers in the industry, we offer pvc electrical conduit pipes, electrical pvc pipe and ms conduit pipe from India. 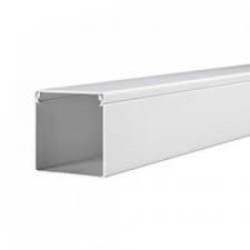 Our range of products include pvc trunking and cable trunking. 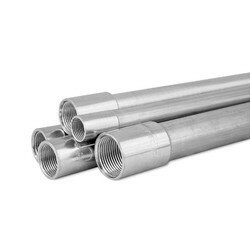 We are a leading Wholesale Trader of steel conduit pipes from Ahmedabad, India. 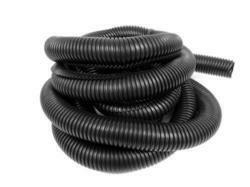 Offering you a complete choice of products which include flexible conduits and electrical conduit fittings.